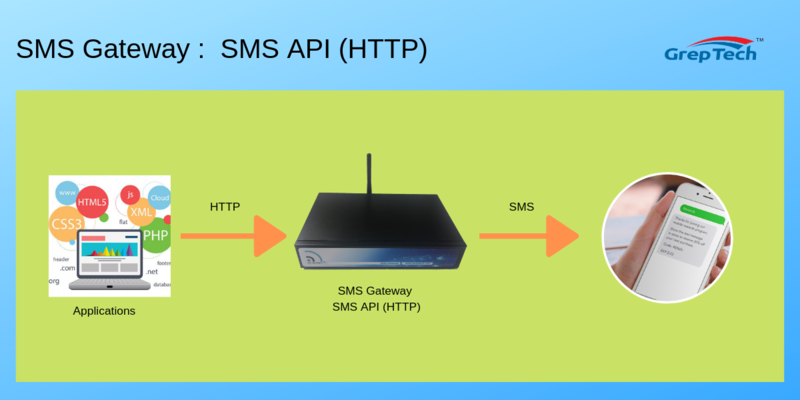 The most simple way is using HTTP method, just a simple HTTP statement can trigger a SMS message to be sent out to the user’s mobile phone. This command can be triggered from the browser, or from a php script. Note: for the phone number with country code + in the url, the url needs to encode the + sign to %2B. Application can send SMS through json file to GT Notify.